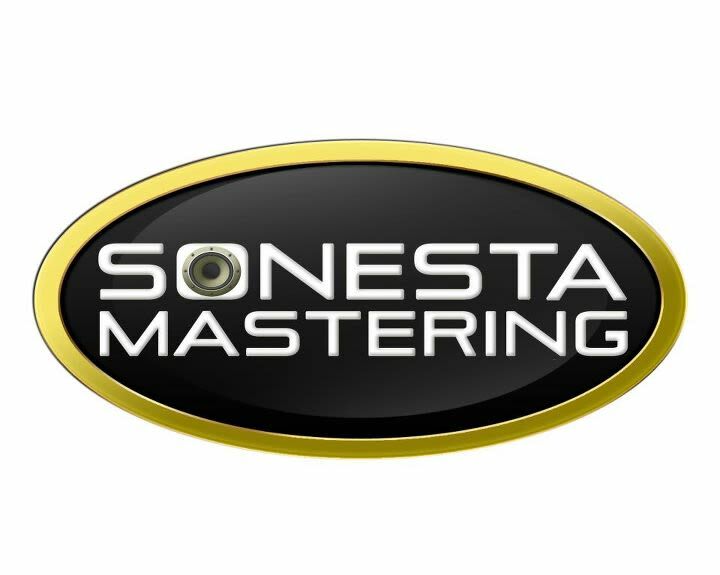 Sonesta Mastering specializes in delivering high quality audio mastering for artists all over the world at reasonable rates, with quick turnaround times and offers a master sample for all potential clients at no cost. Music mastering is the final stage of post production. This is such an important step before releasing a song or album to the public, and there is no way to find a hit without it. Thats where each song of yours is polished, clarified, definite and definitive. 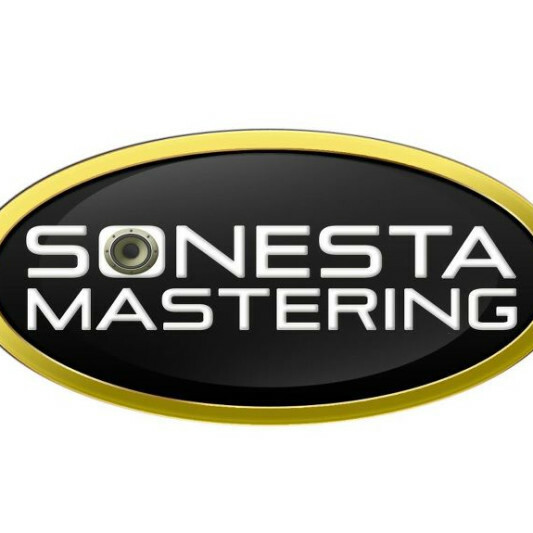 Sonesta Online Mastering What makes artists keep using our service? 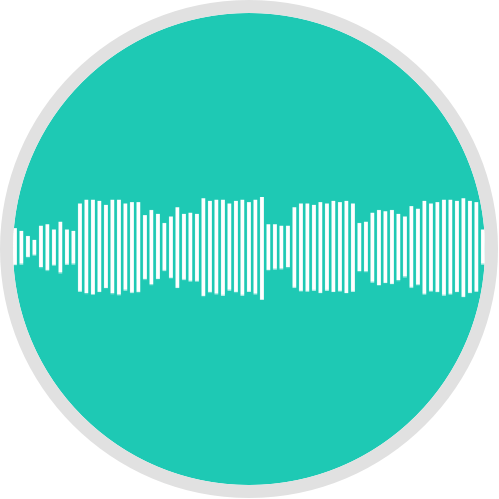 We are reliable, professional and provide you with friendly service, offering the impressive experience and knowledge of our mastering engineer, who uses excellent acoustics and equipment that allow him to provide the best quality of sound and any specific sound that clients are looking for. But what makes our service so special is our engineer’smagic touch! 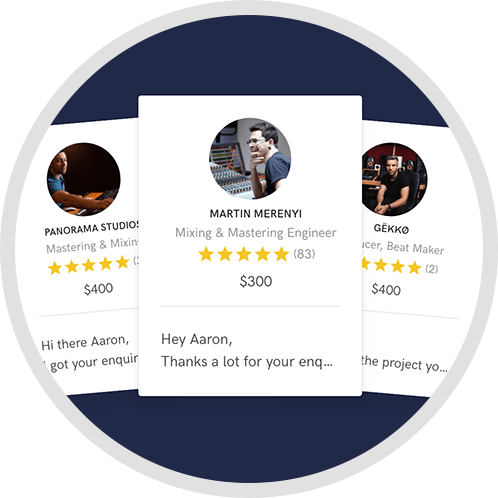 Our experienced mastering engineer also ensures each of your songs is level-balanced and at the correct frequencies, he adds the finishing touch and removes the small imperfections. No matter how well the mastering is, mixing is a critical component before mastering, thats why we check carefully each mix and make sure its well before we start mastering. 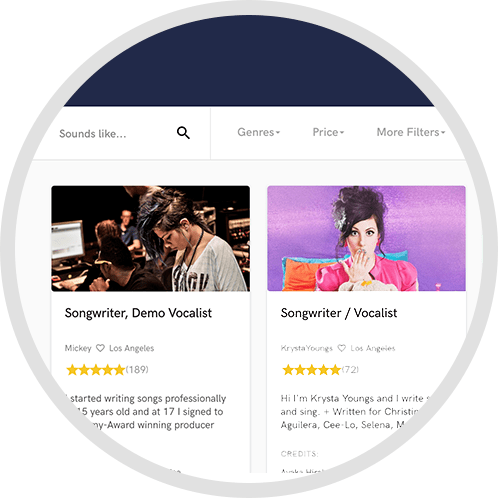 If your mix needs to be fixed we let you know so you can use our engineer to direct you.